With a Master’s in social law from the University of Lyon II, Priscilla Lesyk began her career in 2000 as a recruitment consultant for an IT services company. 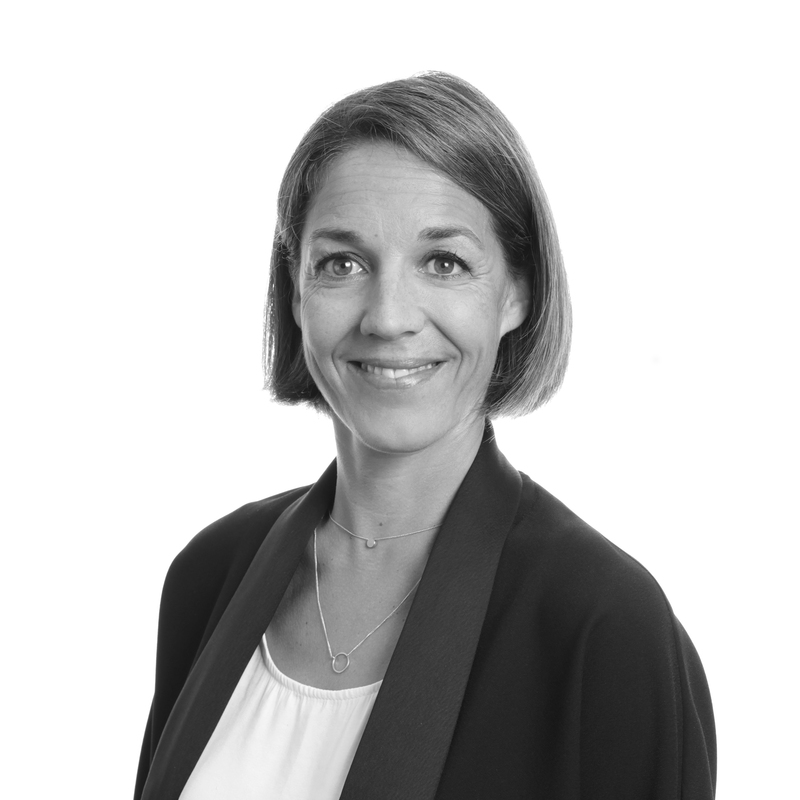 She pursued her consultant activity in an international firm amongst the leaders in construction sector recruitment, where she helped develop the Lyon agency. She joined Grant Alexander in 2006, harnessing her sectorial skills for construction, real estate and social housing companies. 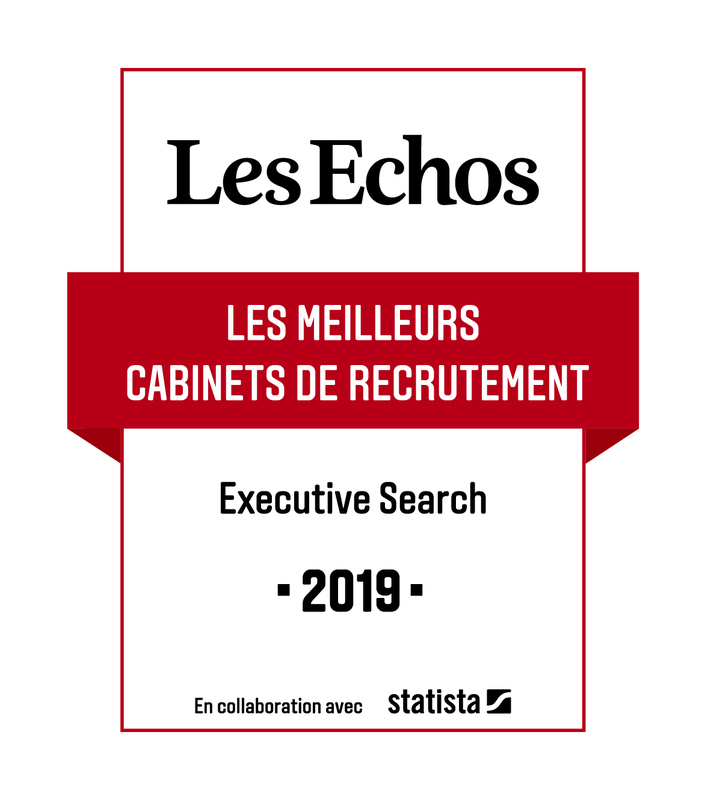 She oversees the recruitment of senior executives, managers and experts in the Provence-Alpes-Côte-d’Azur region and all over France.